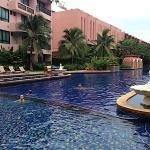 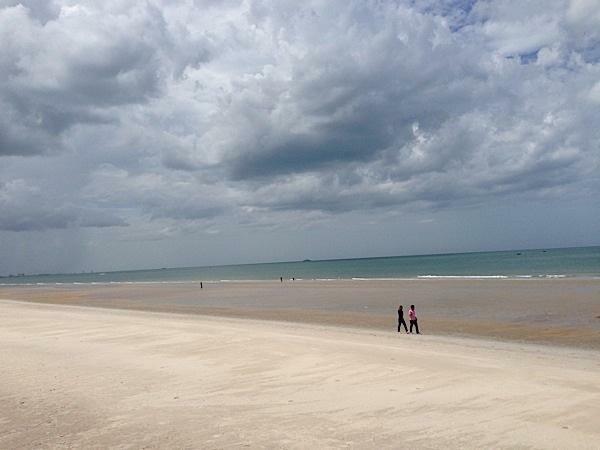 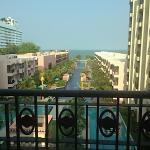 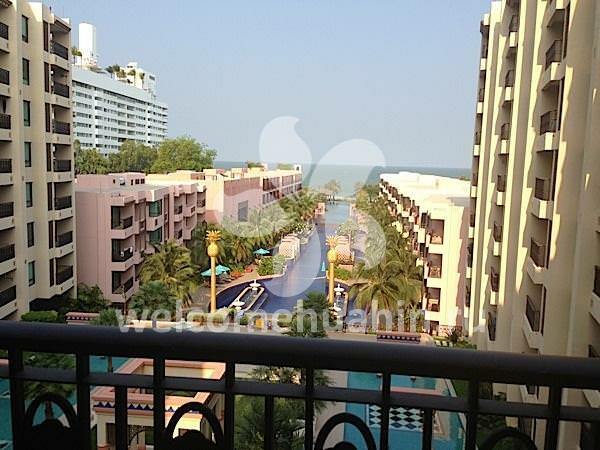 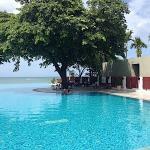 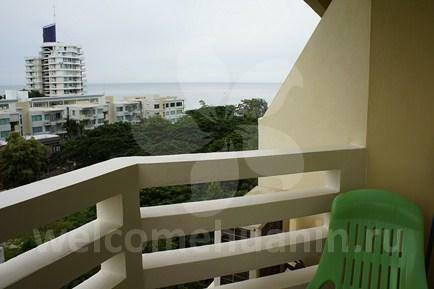 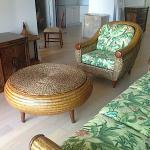 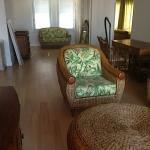 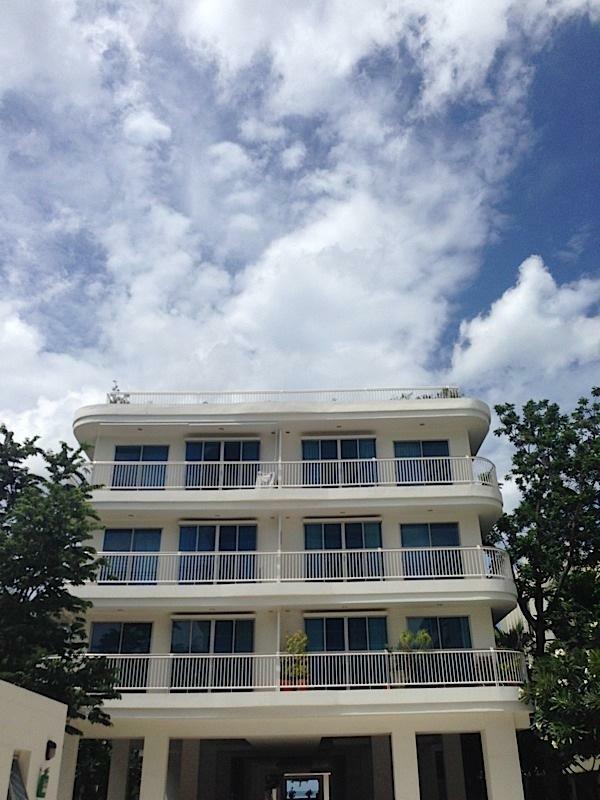 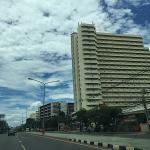 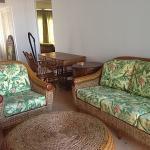 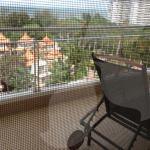 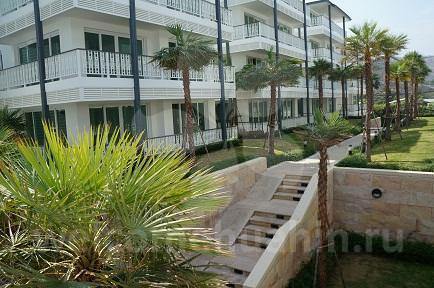 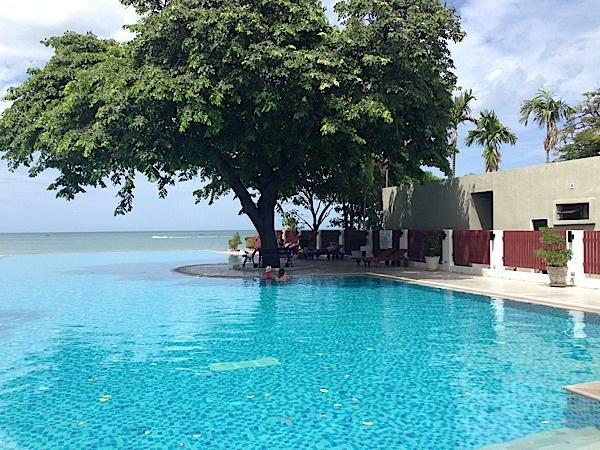 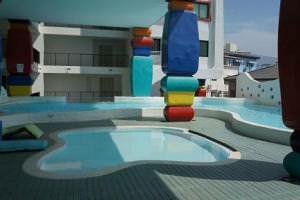 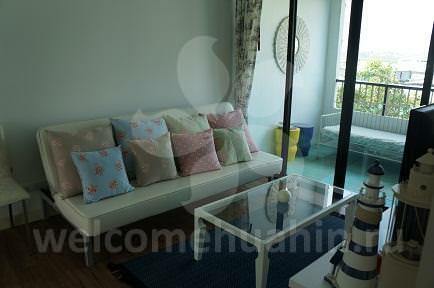 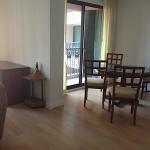 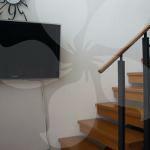 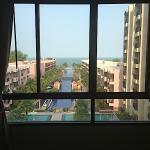 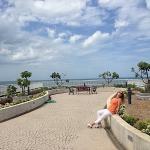 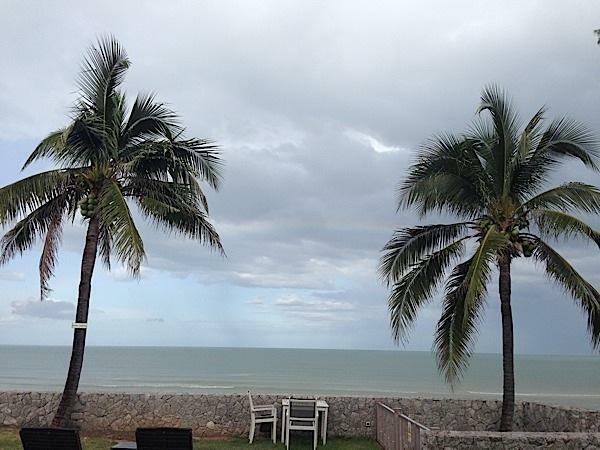 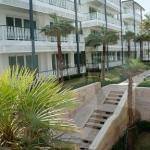 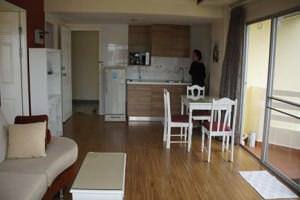 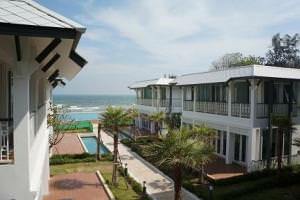 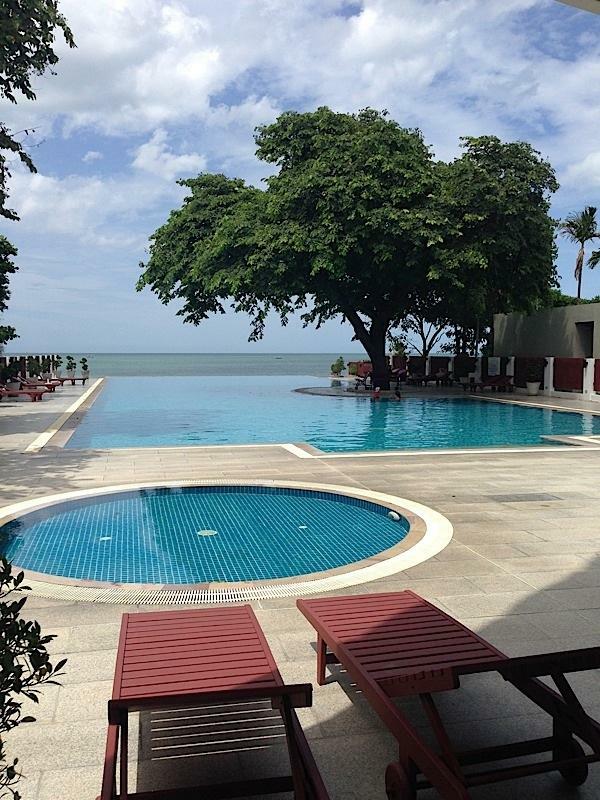 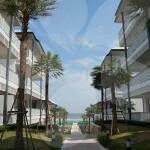 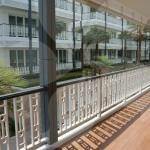 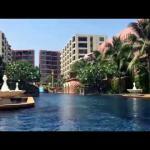 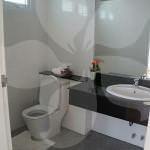 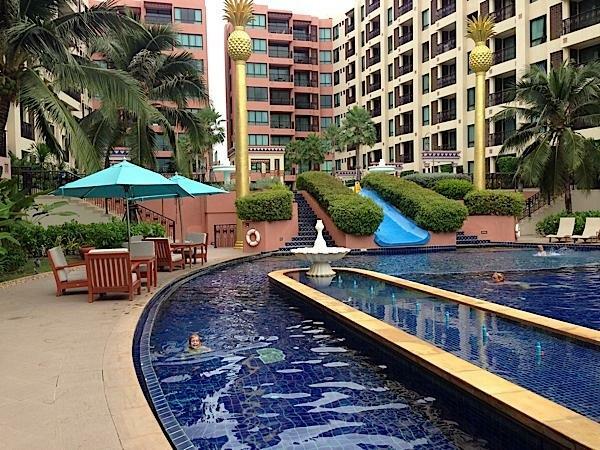 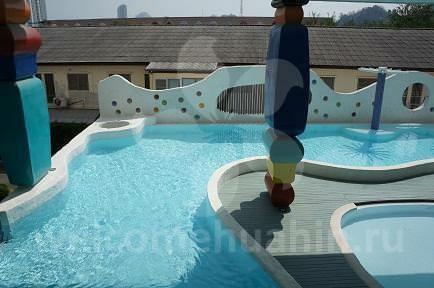 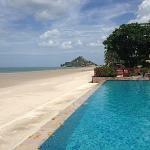 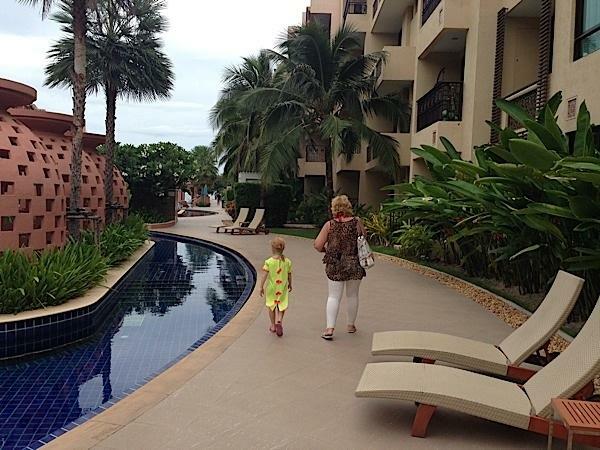 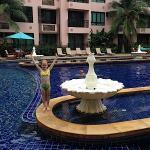 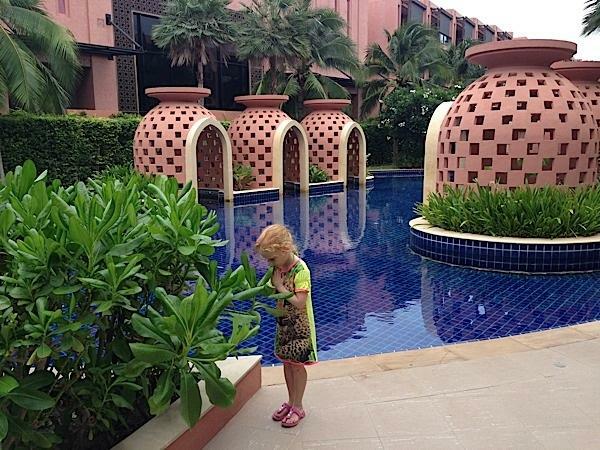 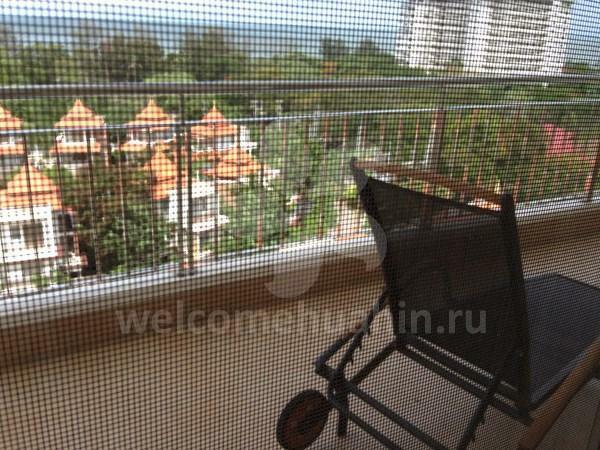 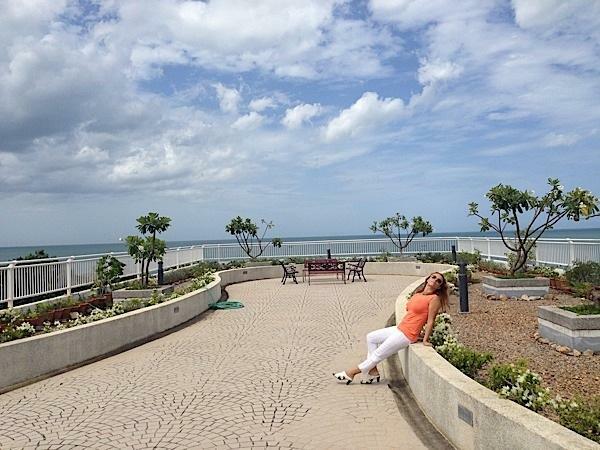 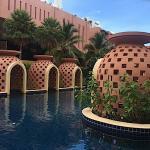 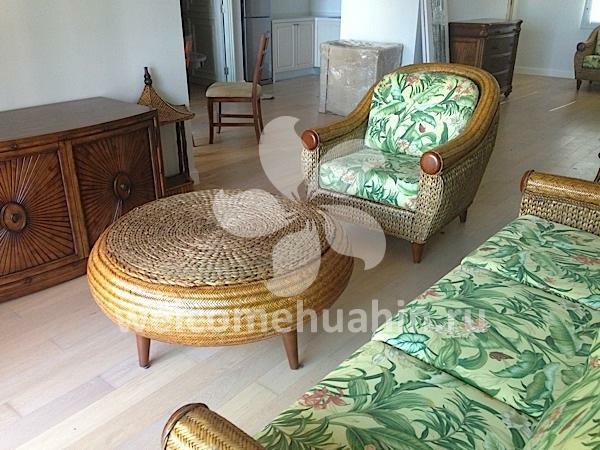 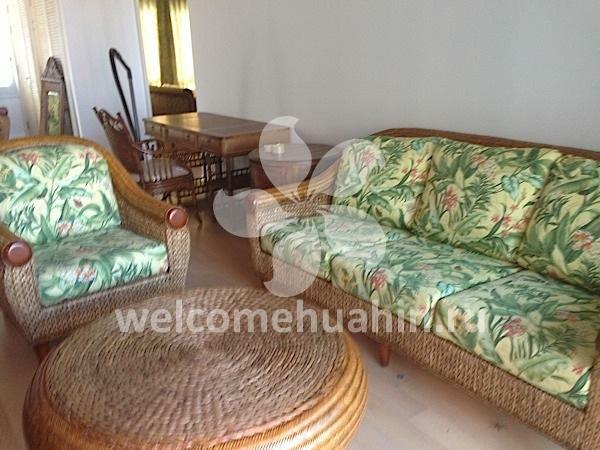 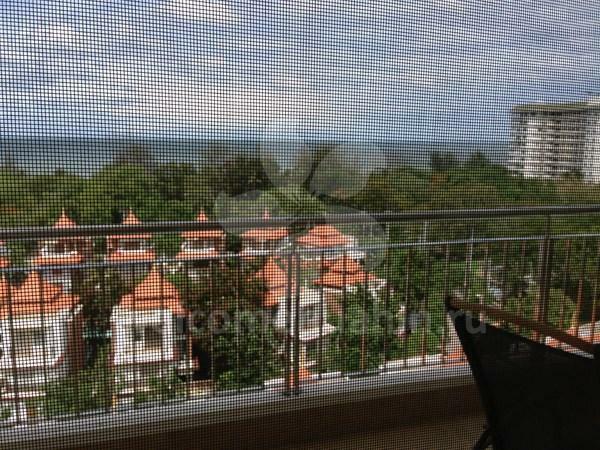 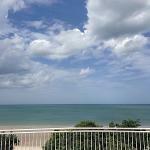 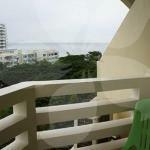 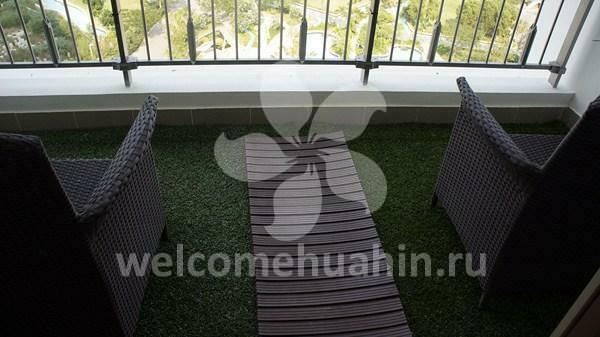 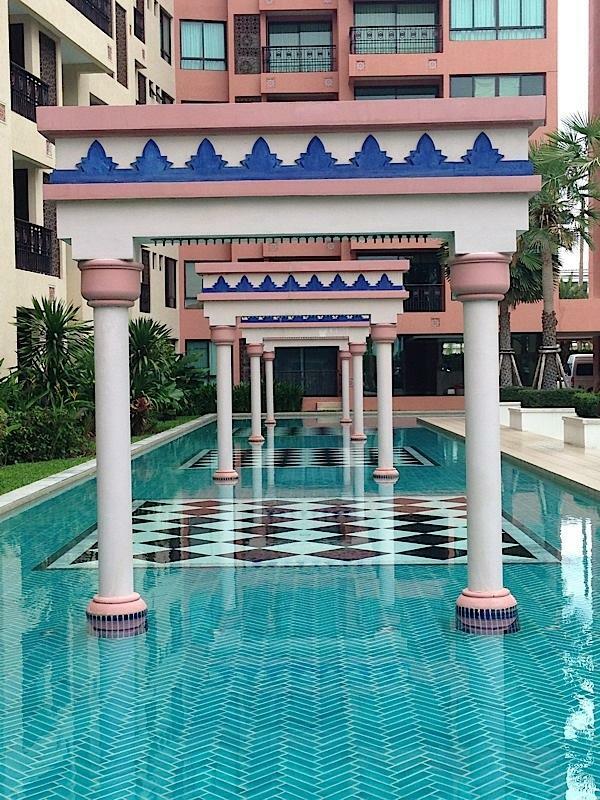 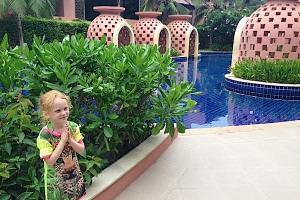 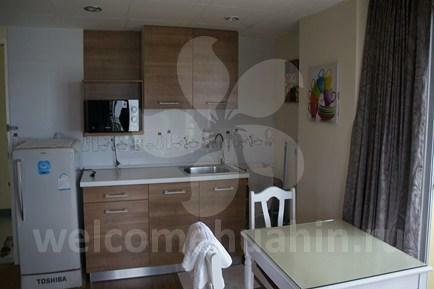 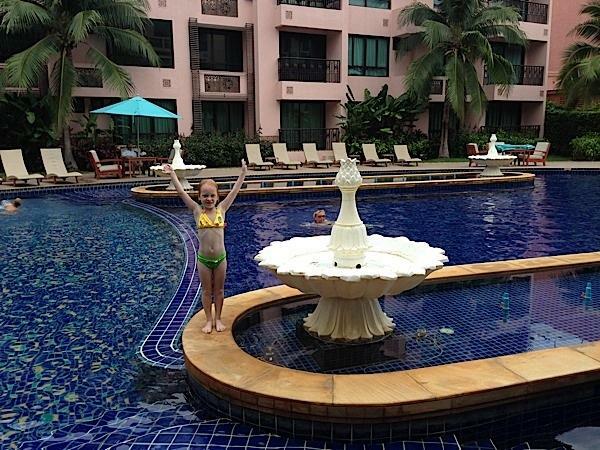 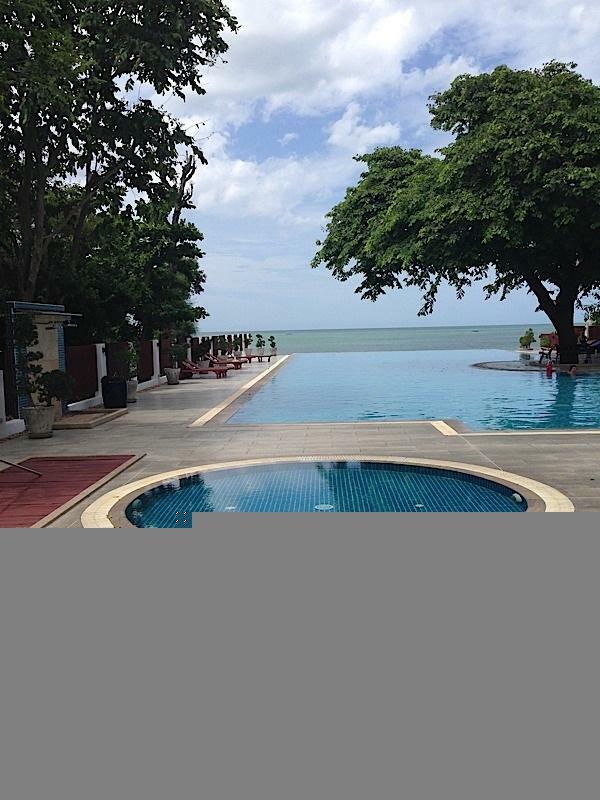 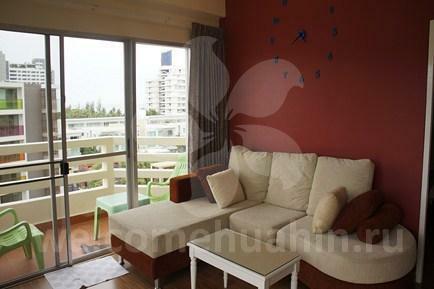 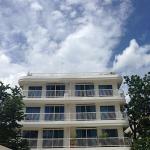 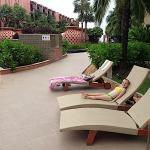 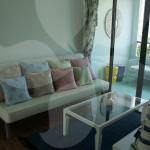 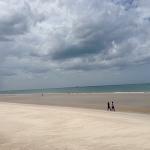 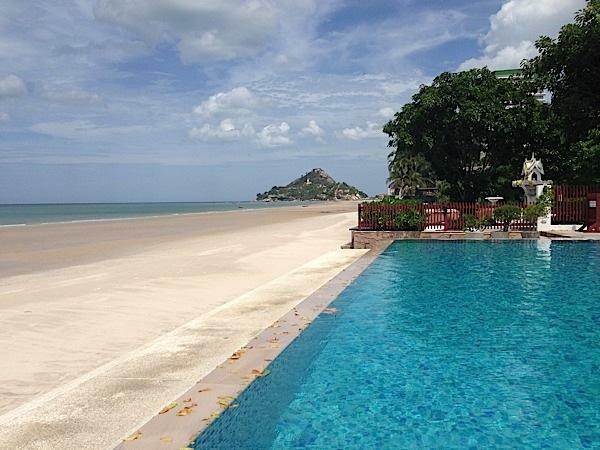 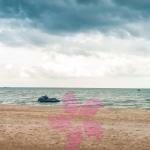 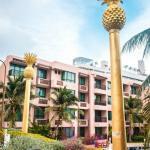 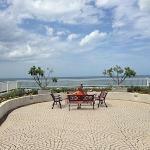 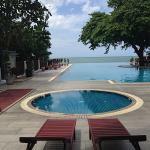 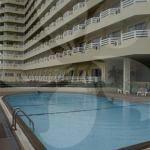 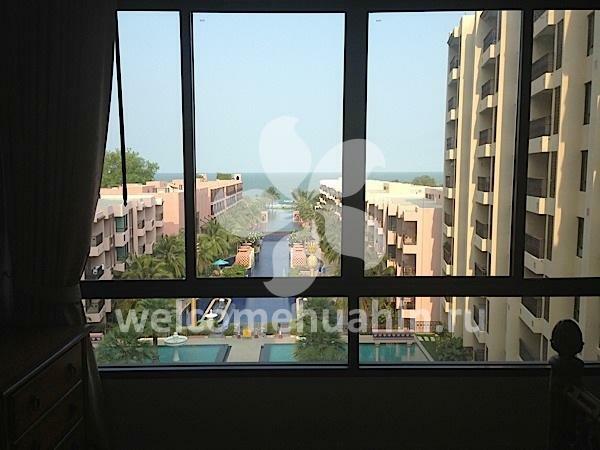 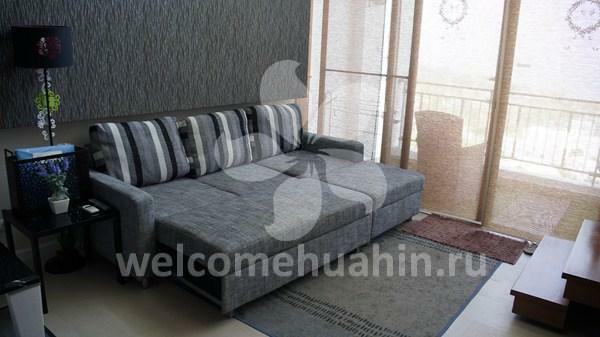 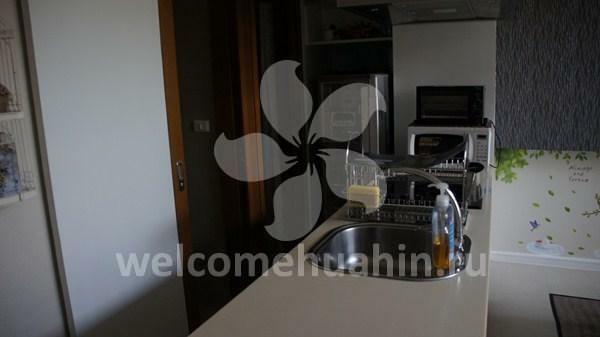 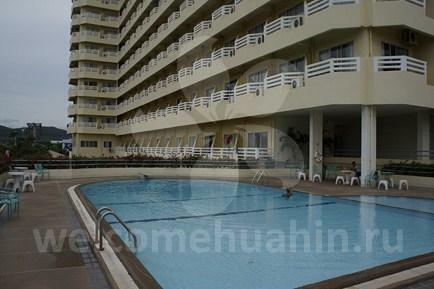 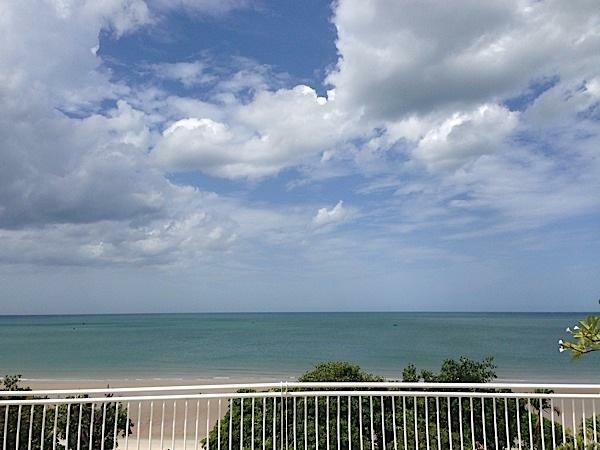 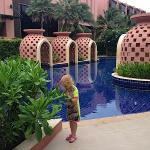 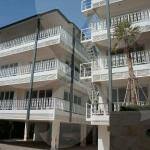 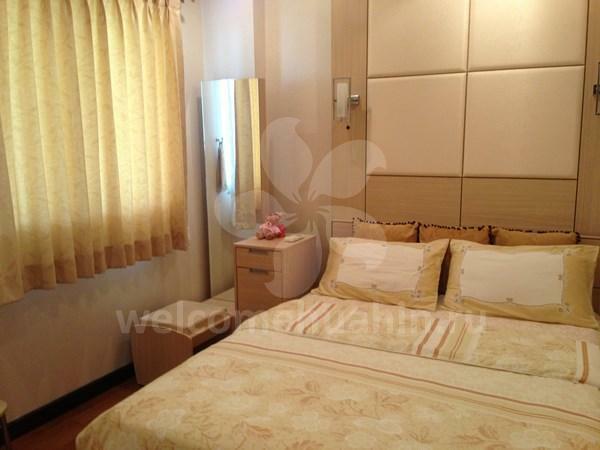 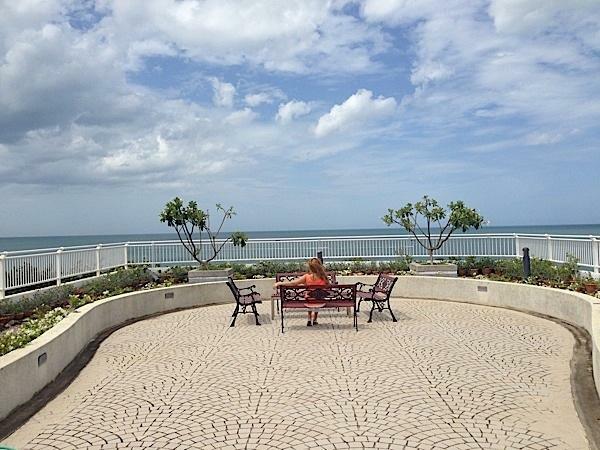 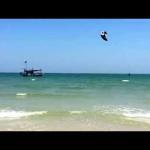 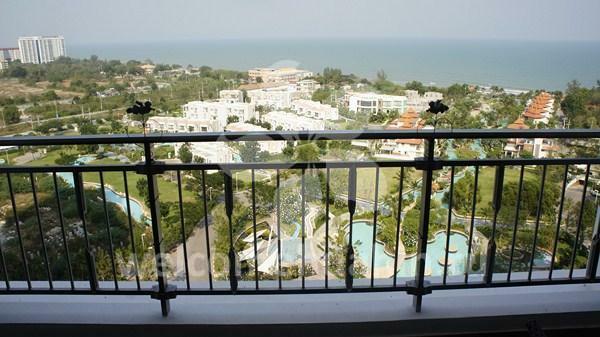 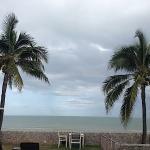 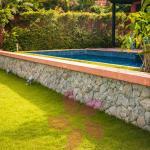 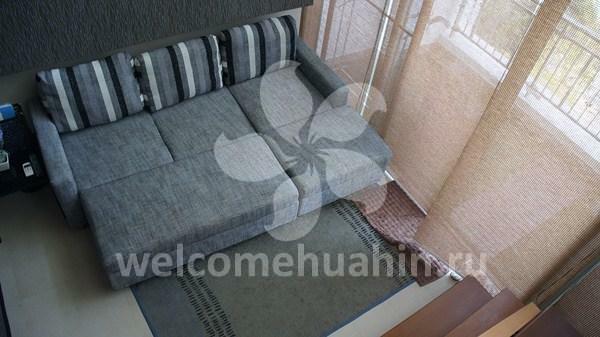 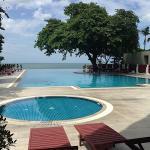 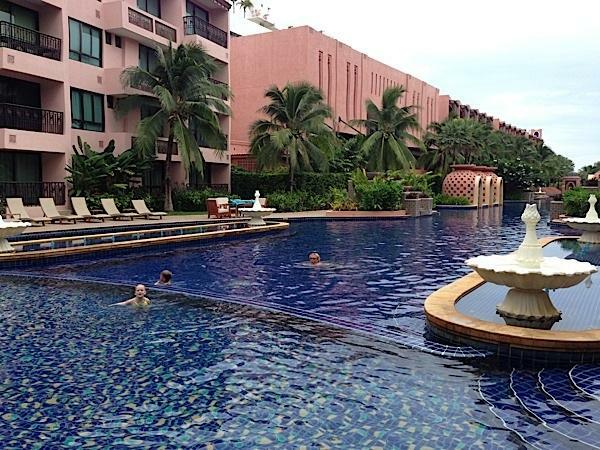 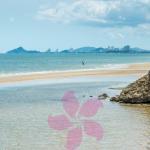 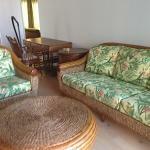 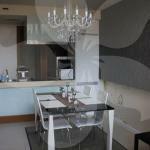 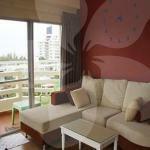 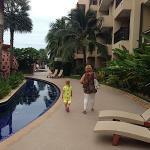 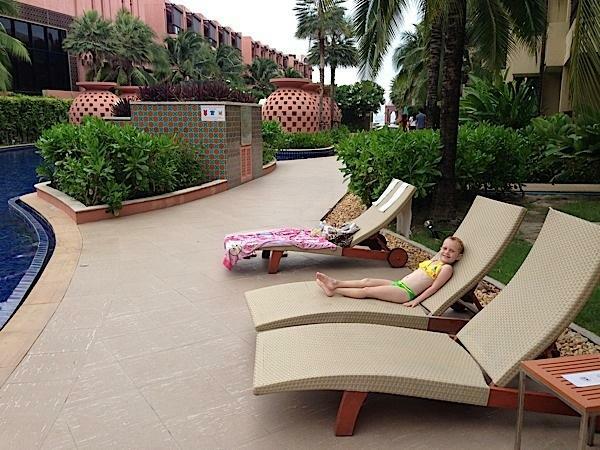 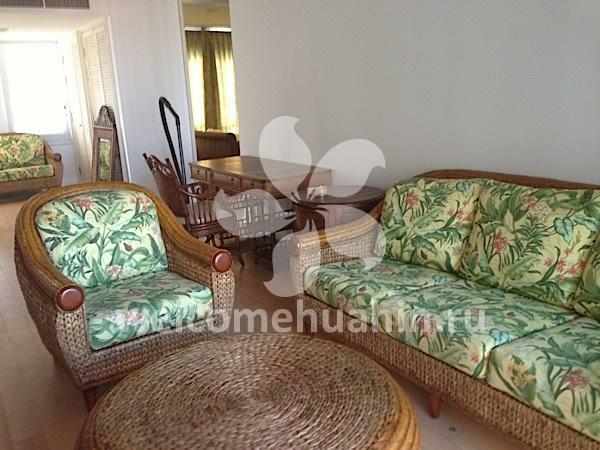 Apartment with sea view for rent in Hua Hin. 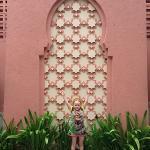 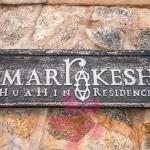 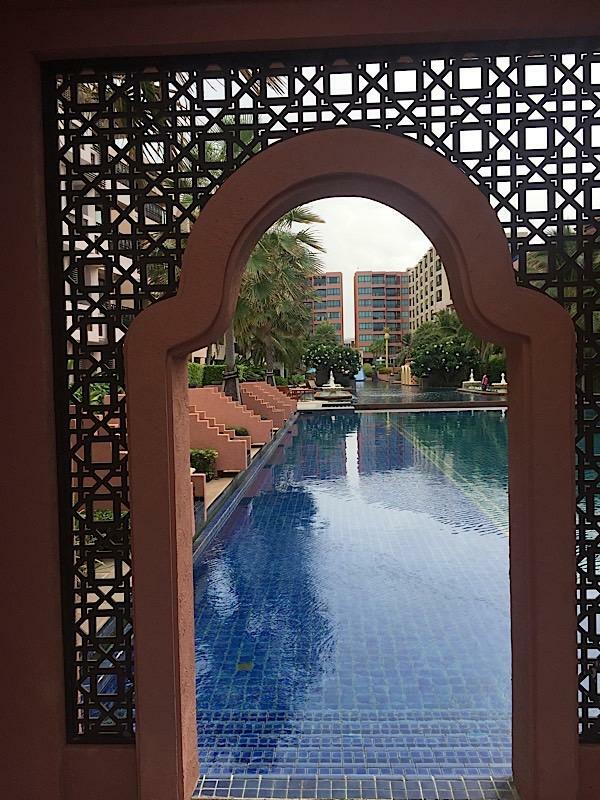 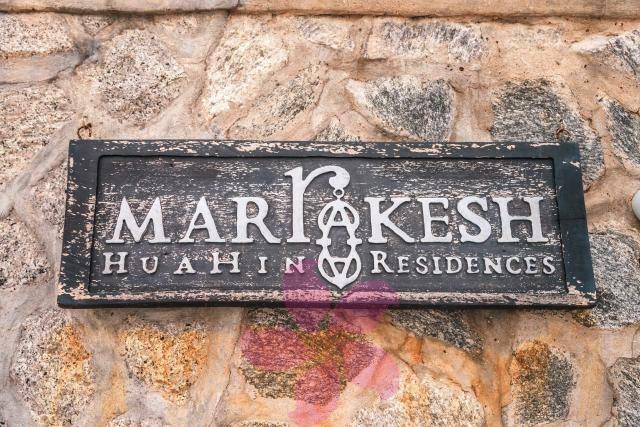 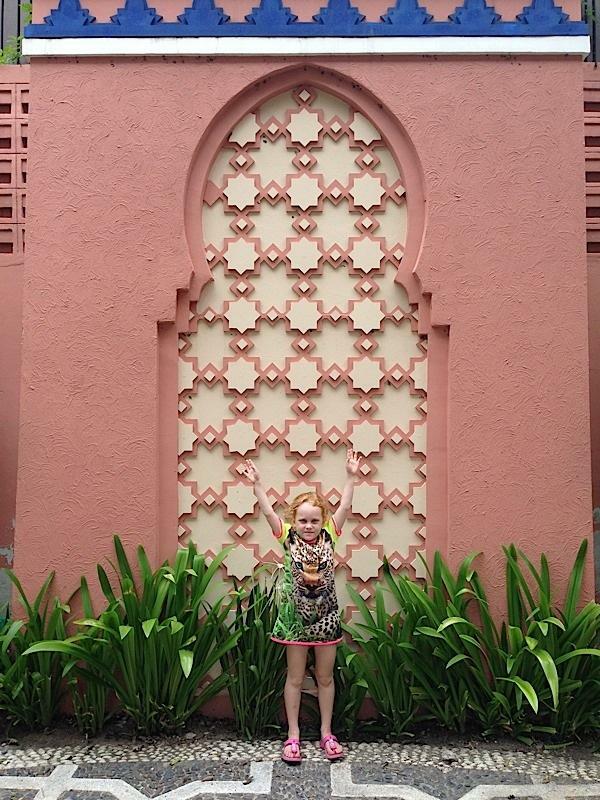 Marrakech. 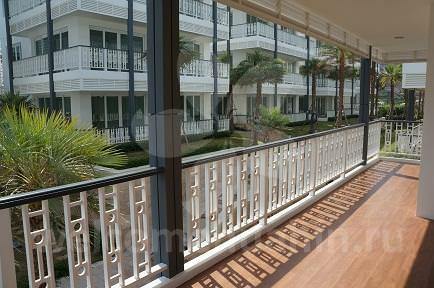 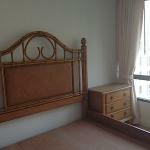 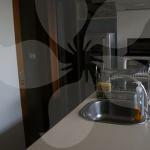 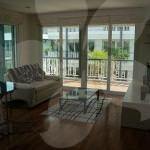 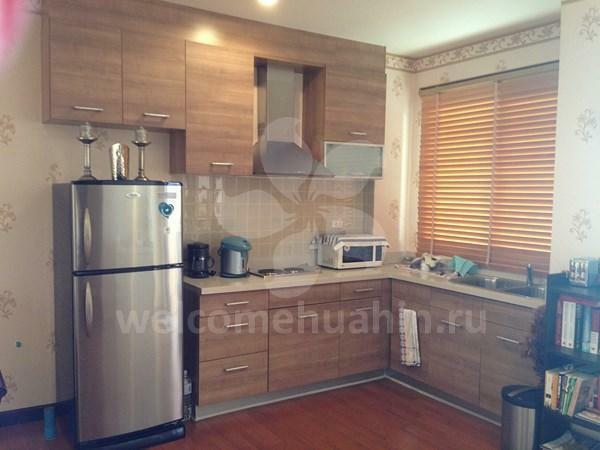 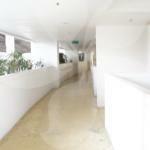 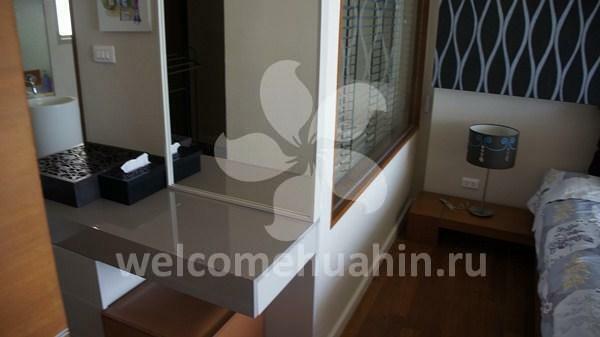 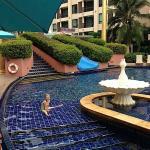 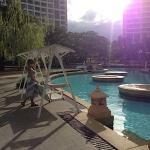 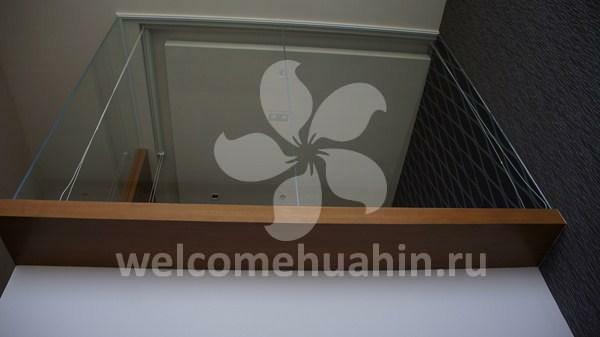 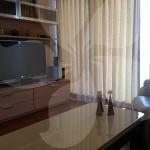 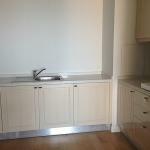 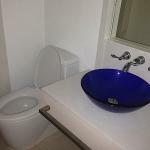 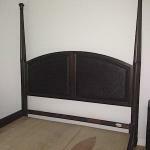 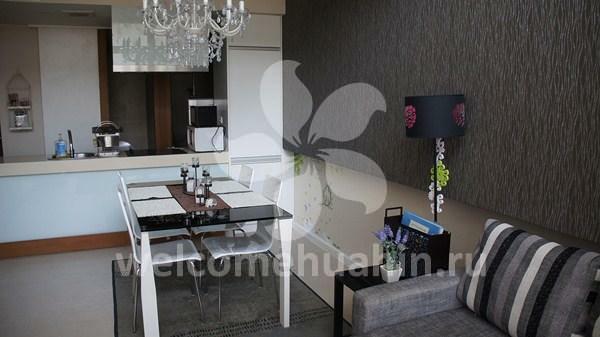 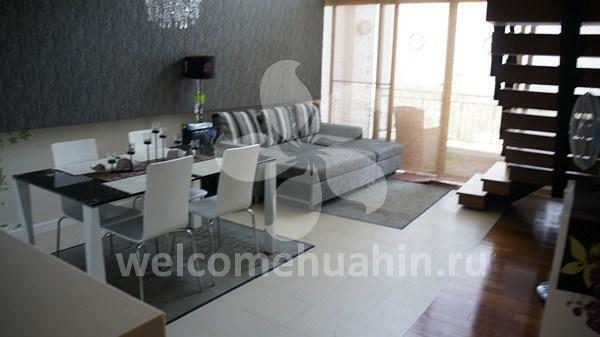 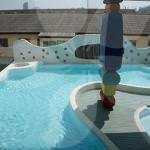 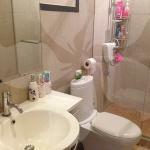 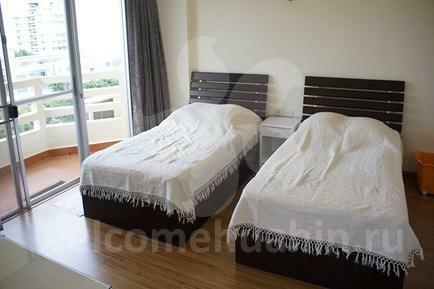 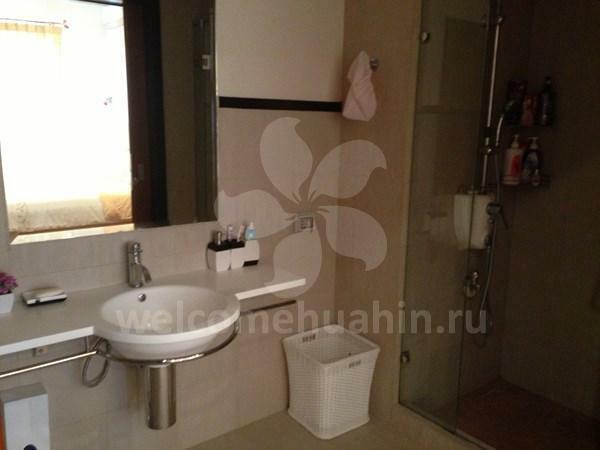 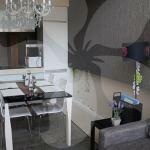 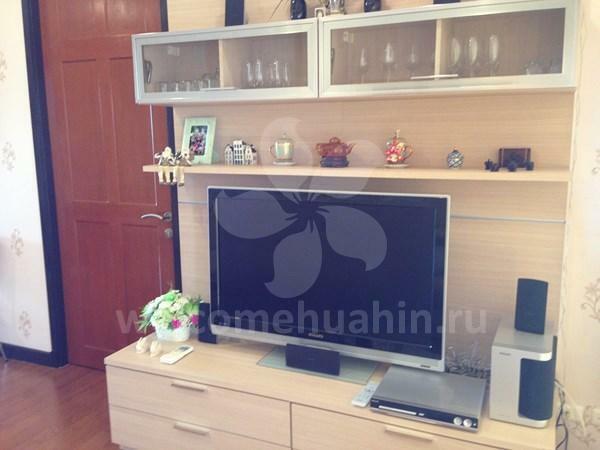 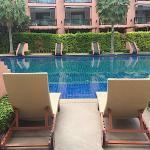 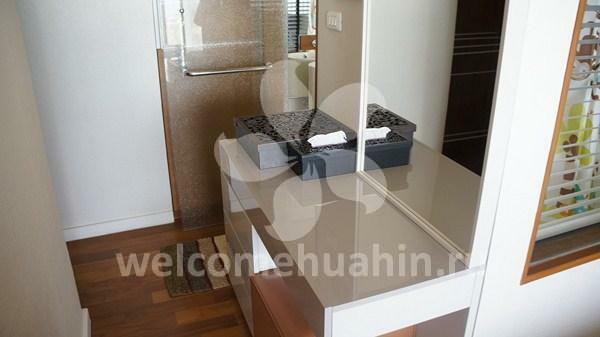 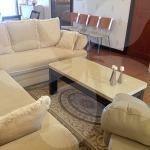 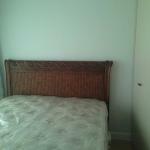 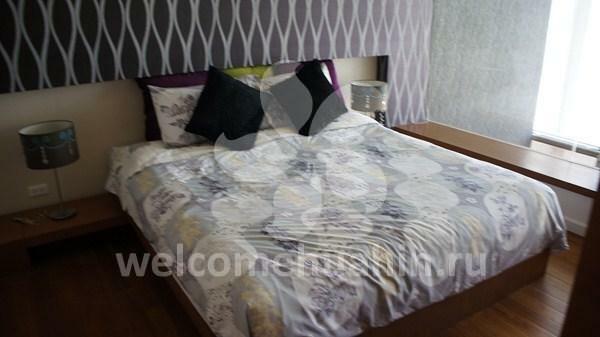 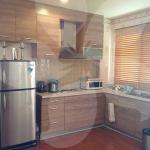 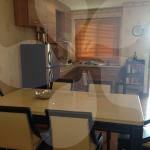 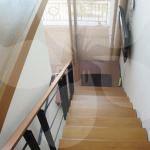 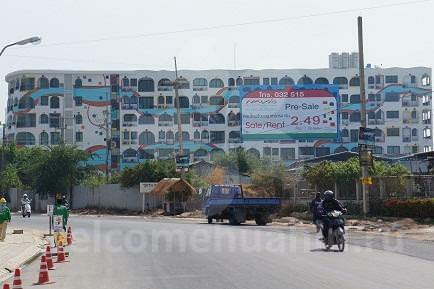 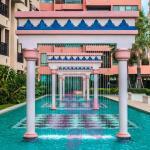 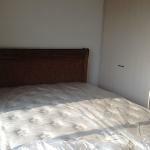 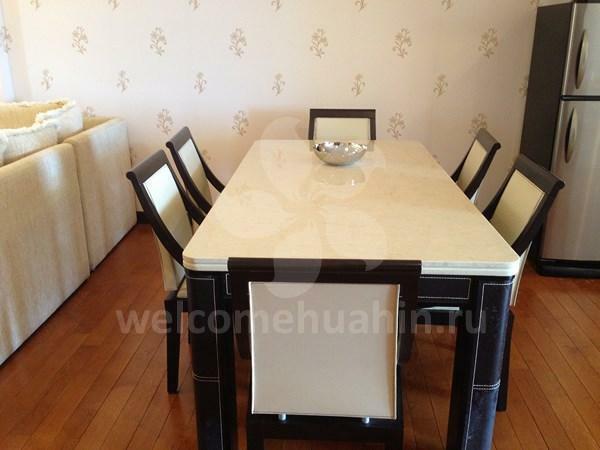 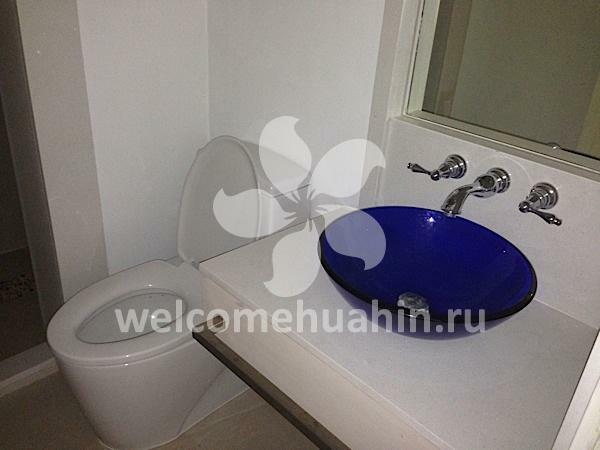 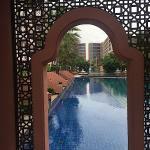 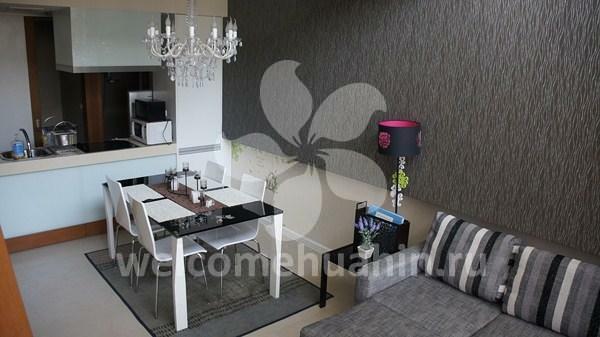 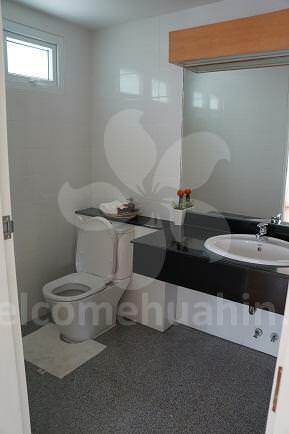 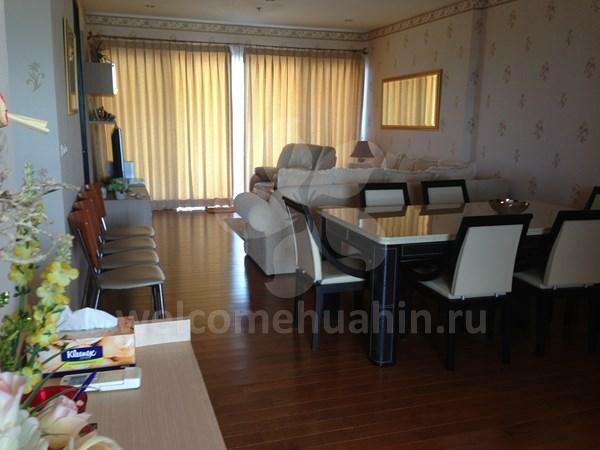 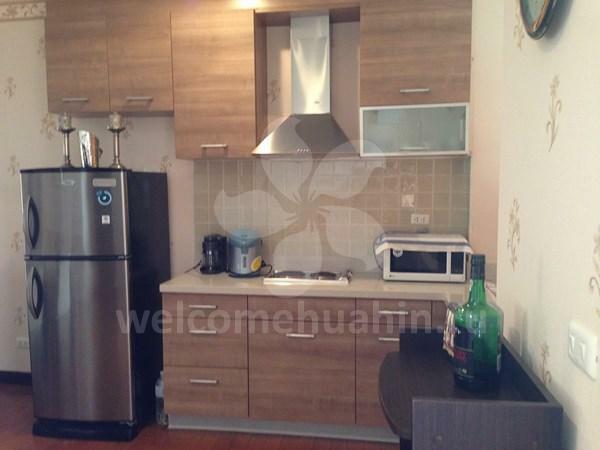 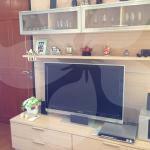 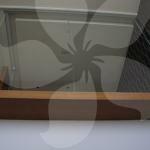 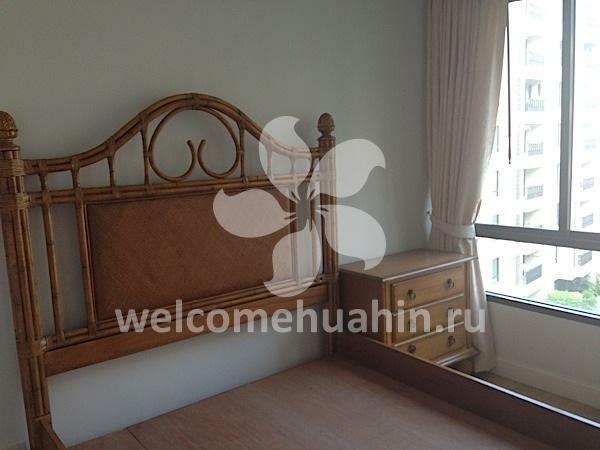 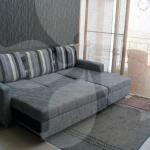 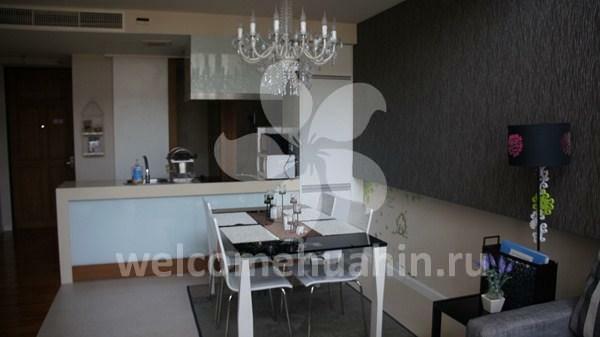 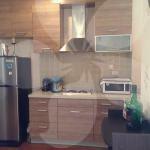 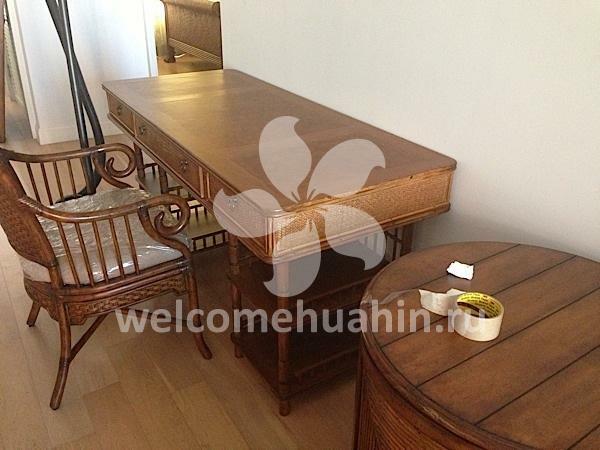 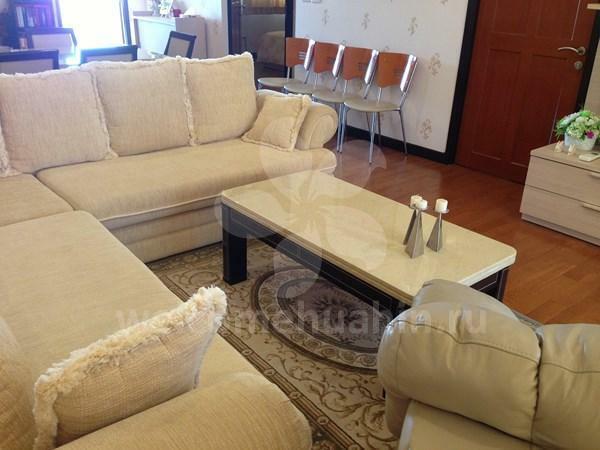 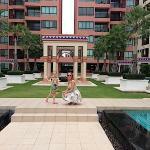 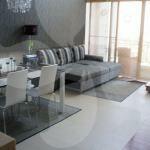 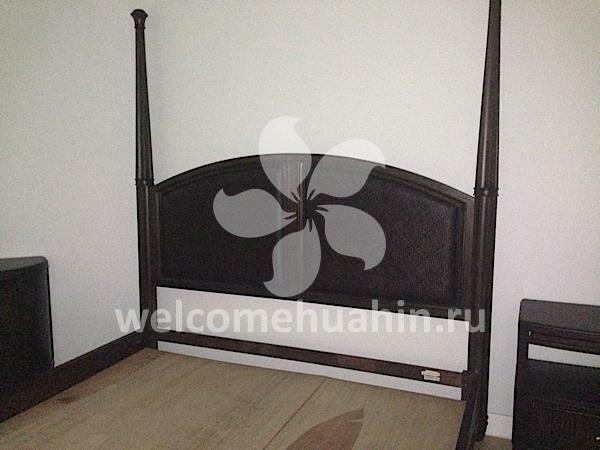 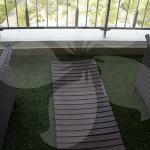 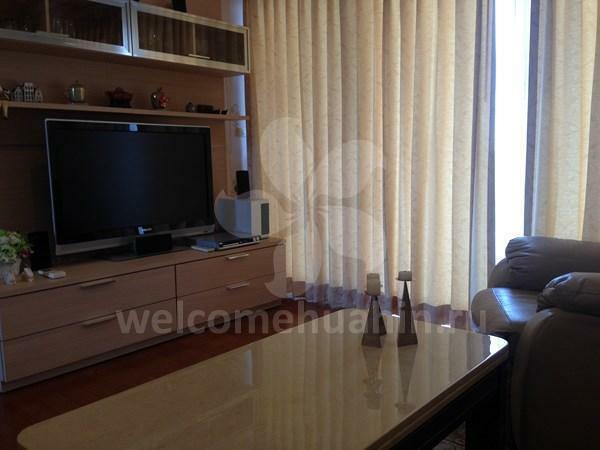 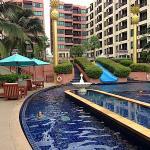 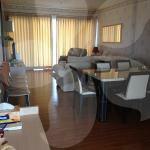 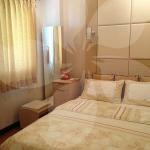 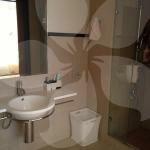 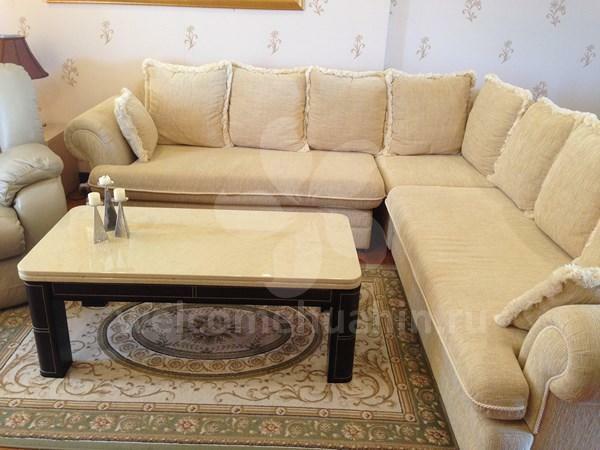 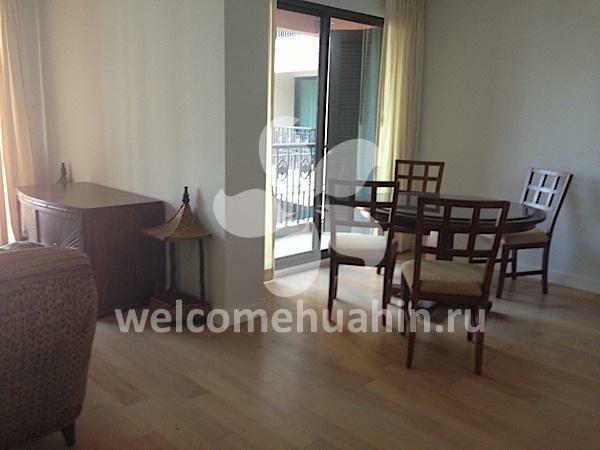 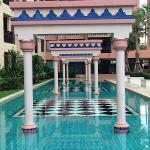 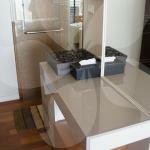 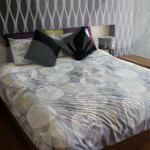 Apartment for rent, sale at the Condochai. 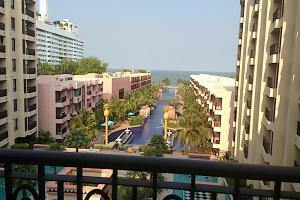 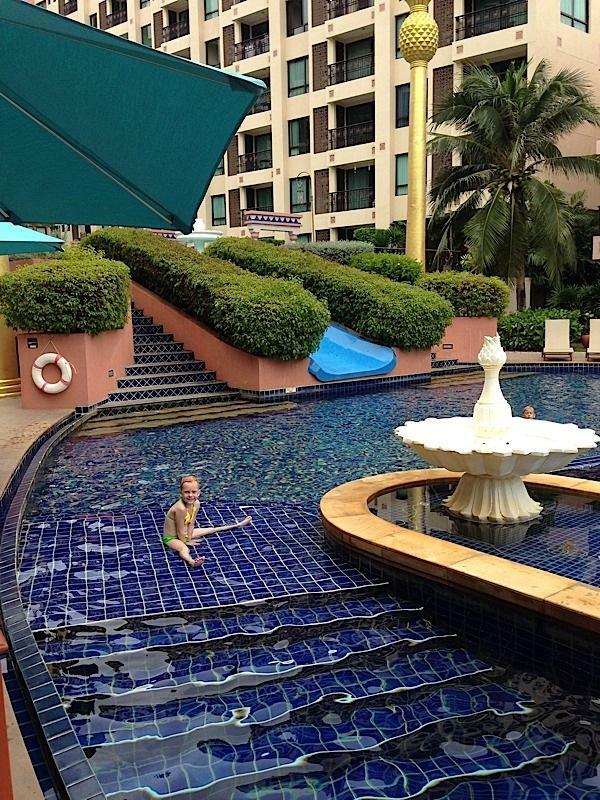 Huahin. 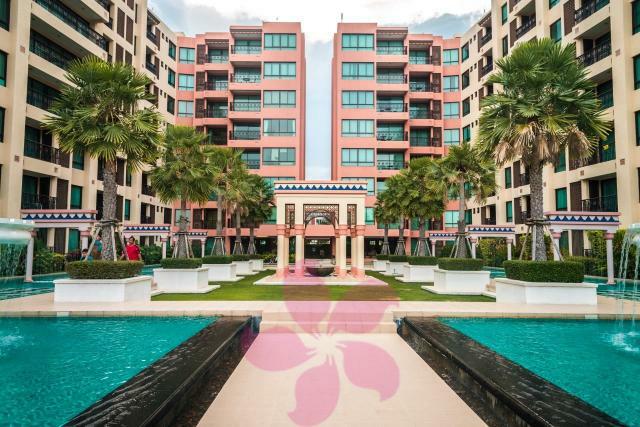 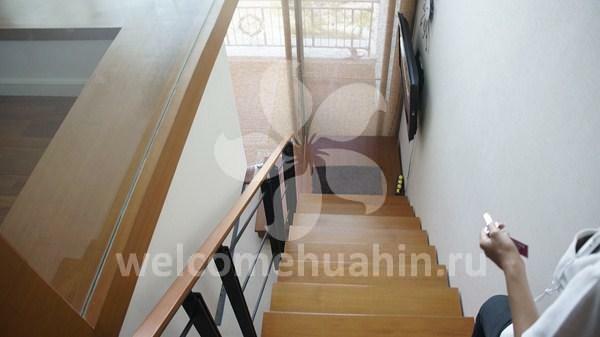 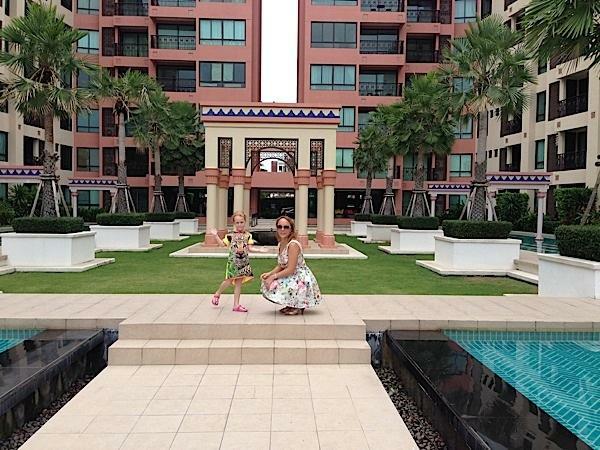 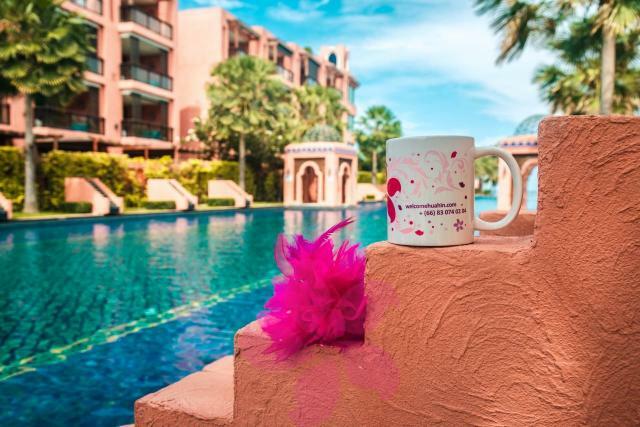 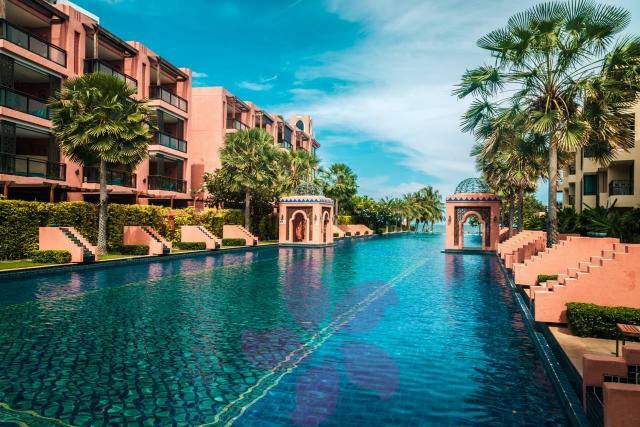 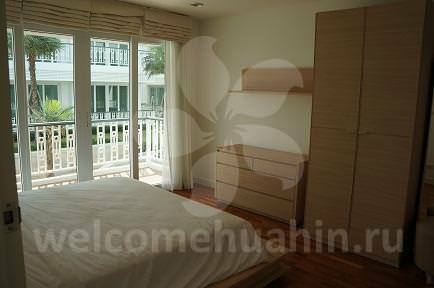 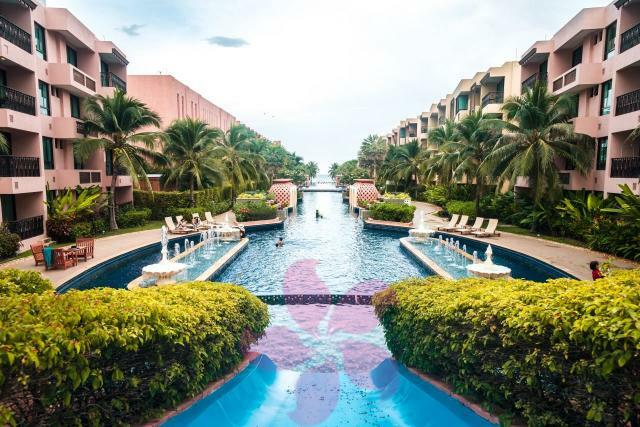 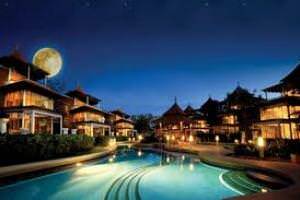 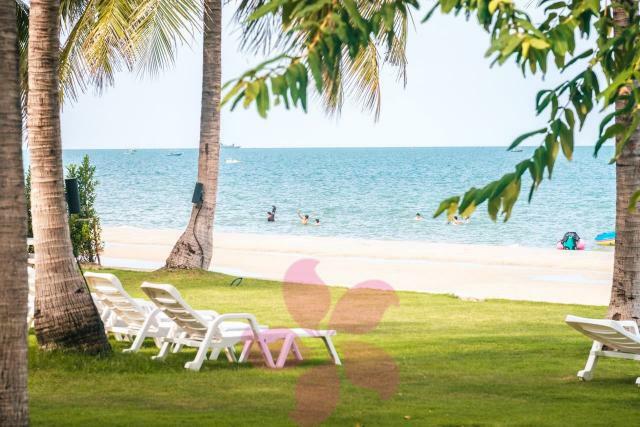 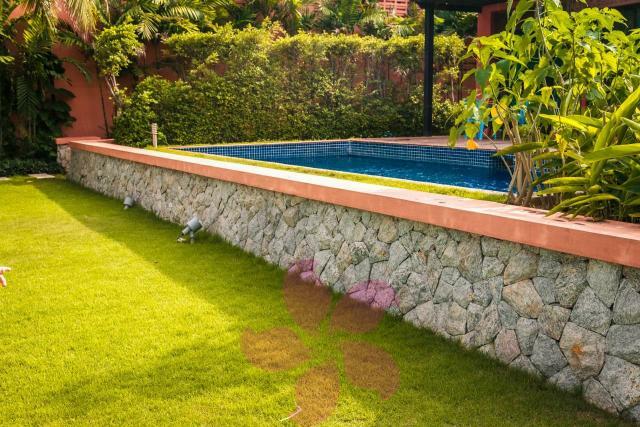 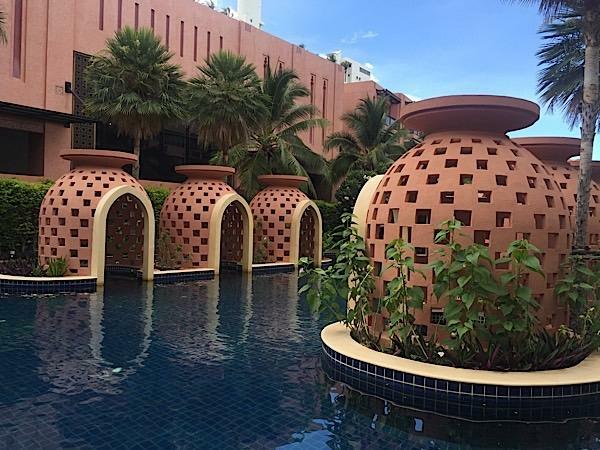 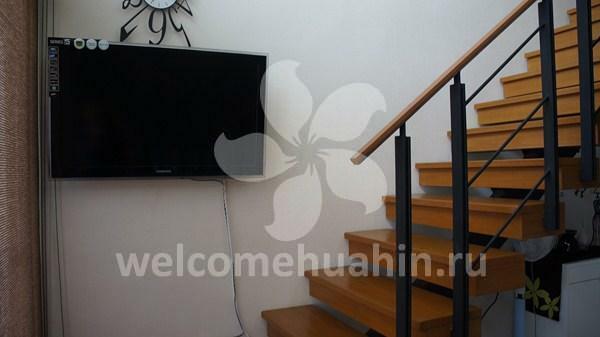 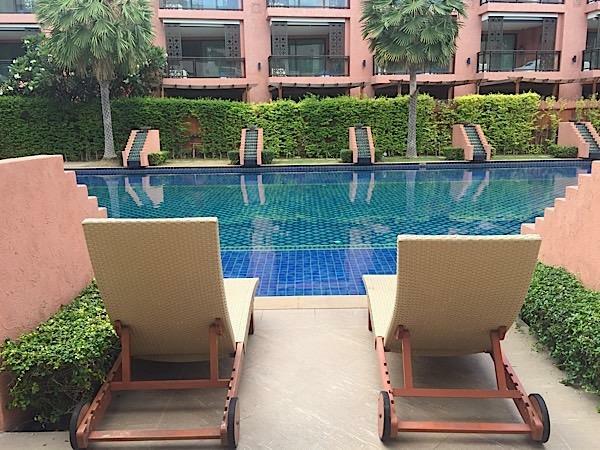 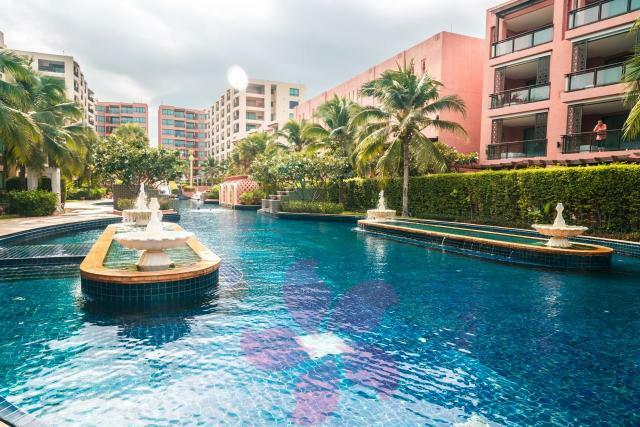 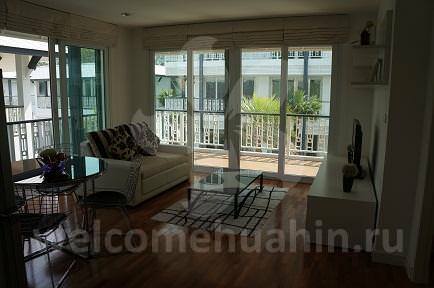 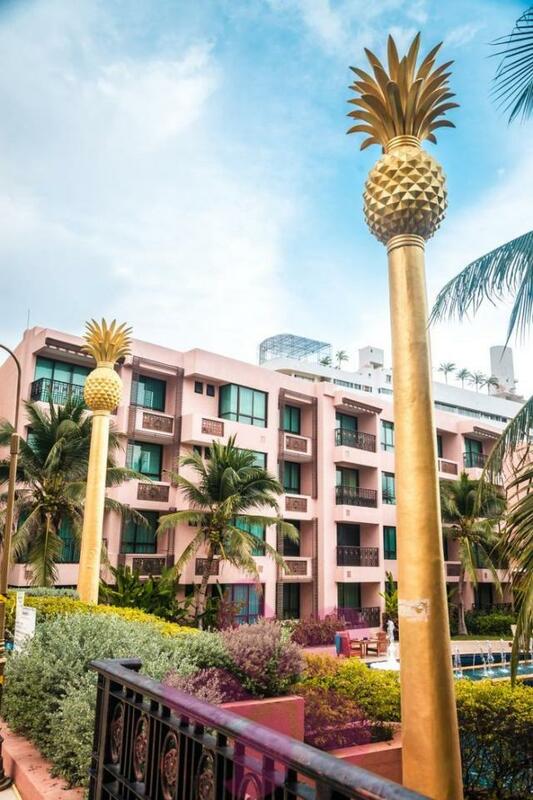 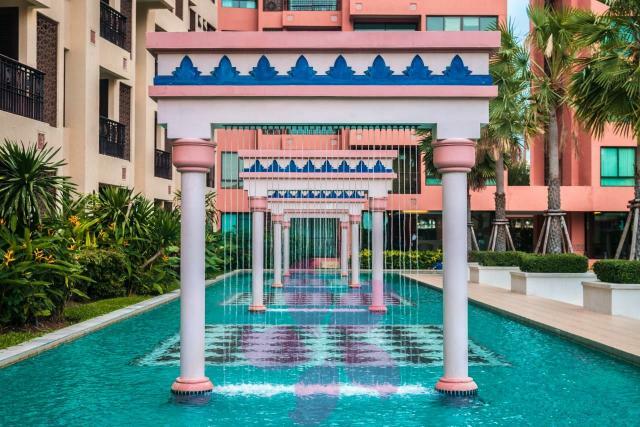 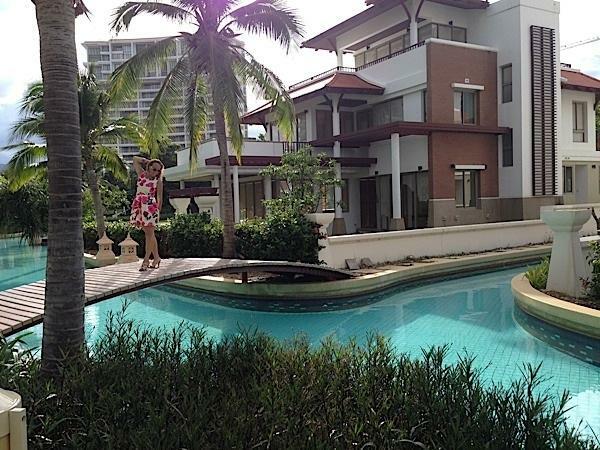 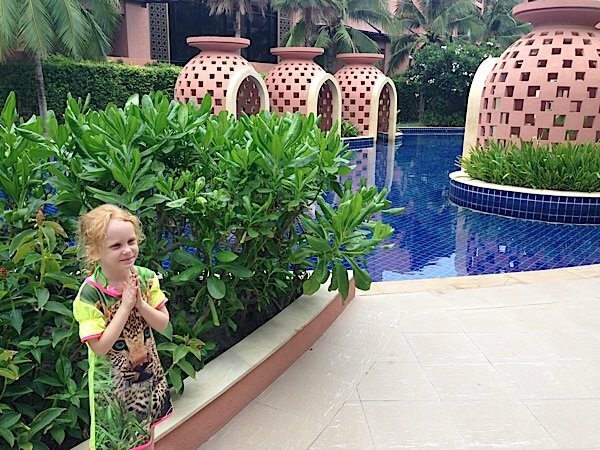 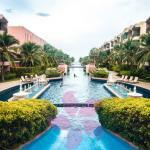 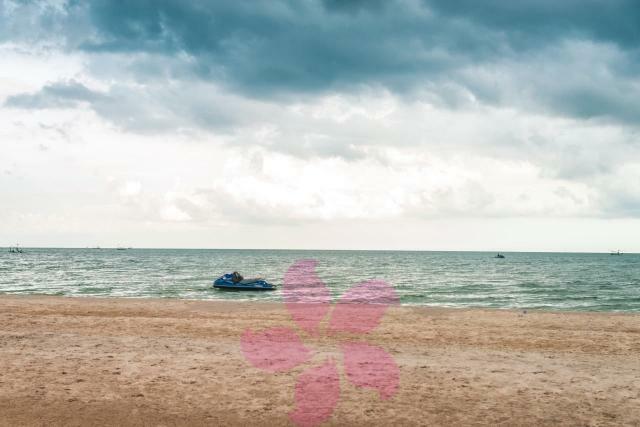 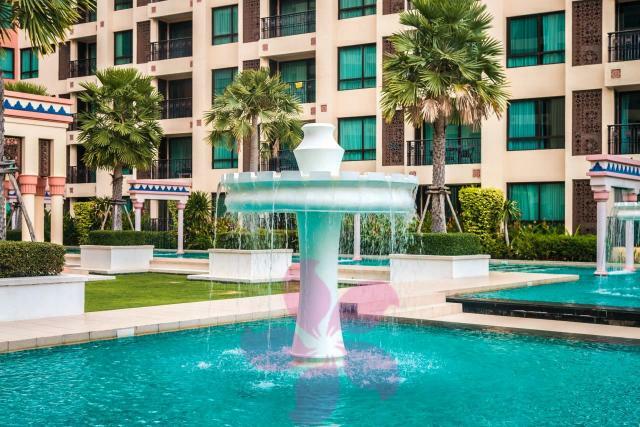 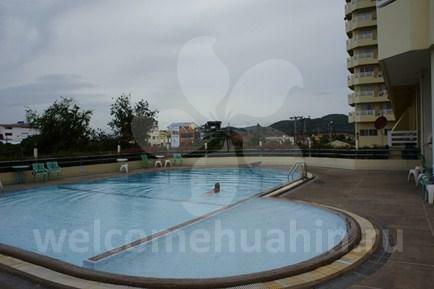 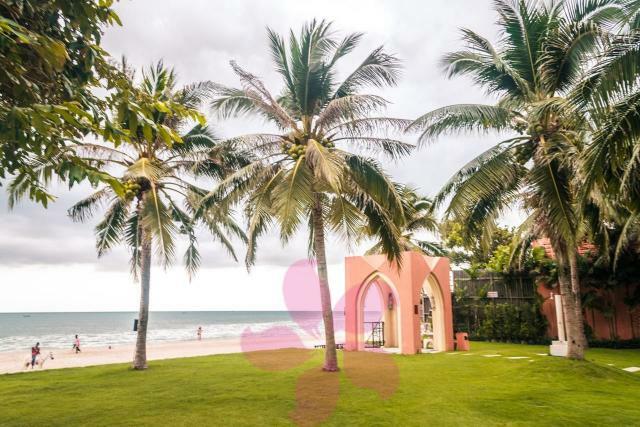 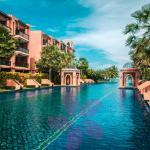 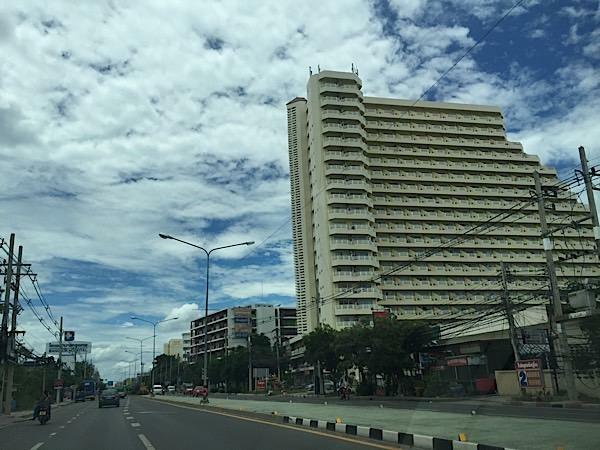 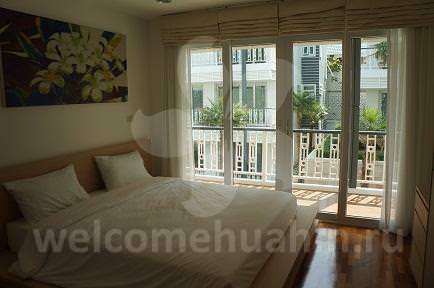 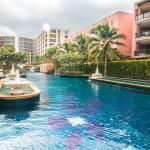 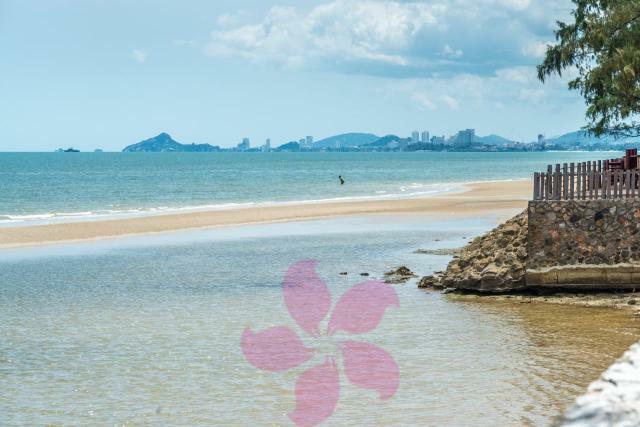 Condo chain Hua Hin is one the first condominium in Hua Hin, it is located close to town center and offers quick access to the main Hua Hin beach. 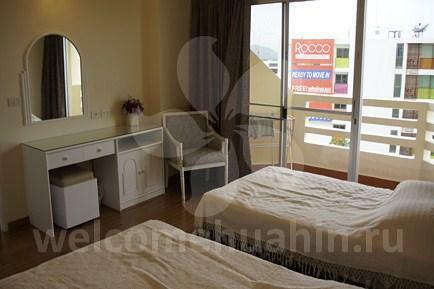 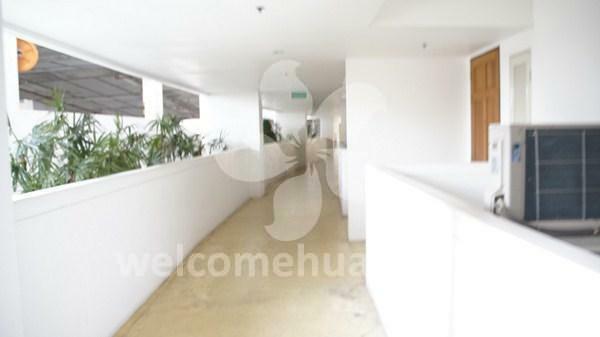 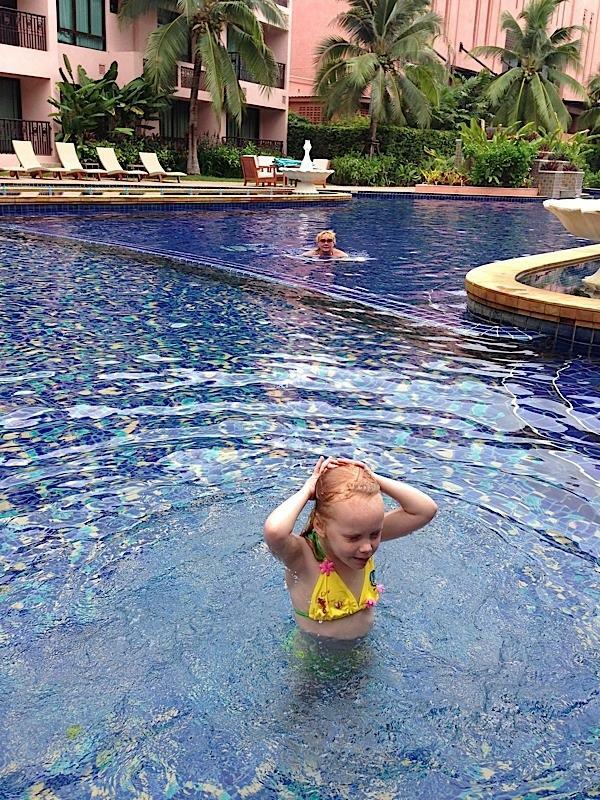 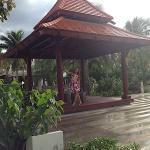 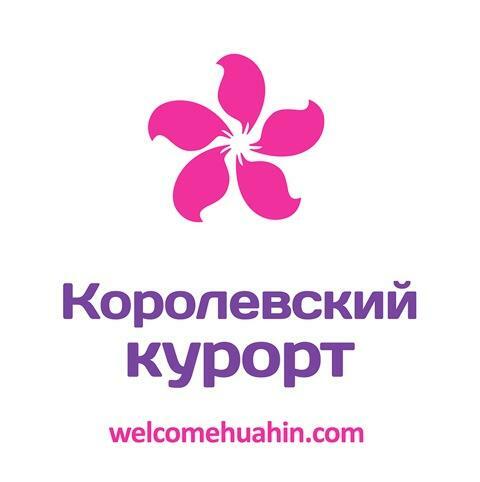 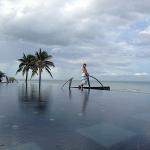 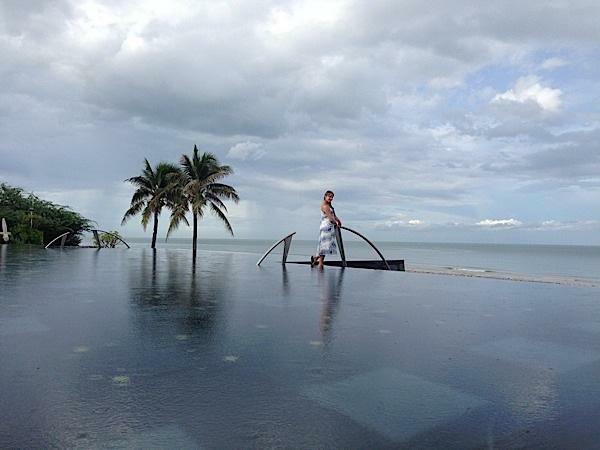 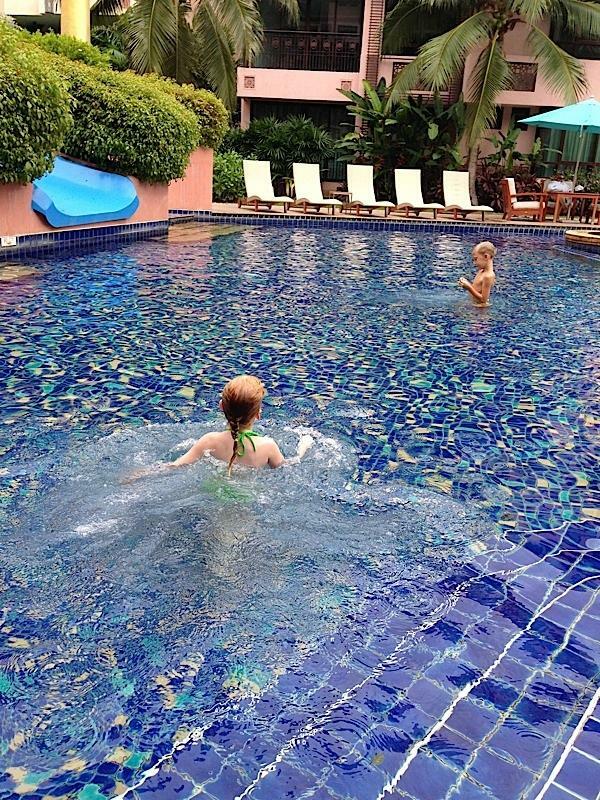 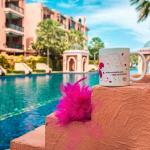 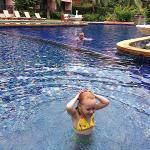 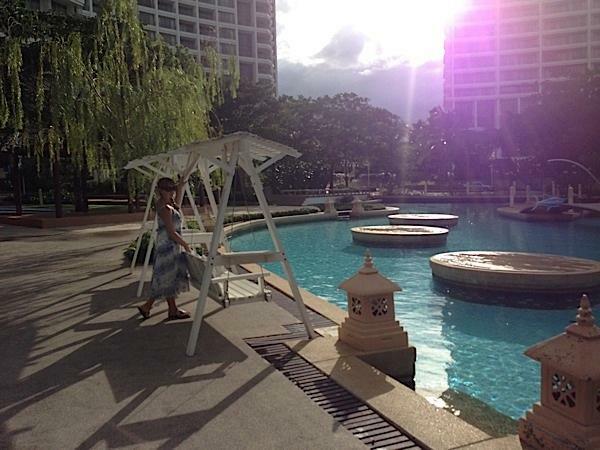 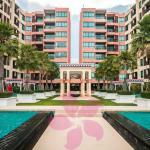 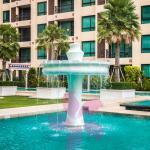 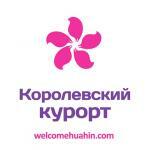 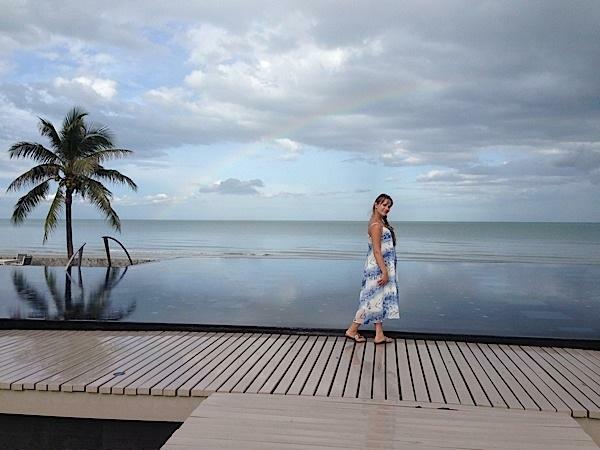 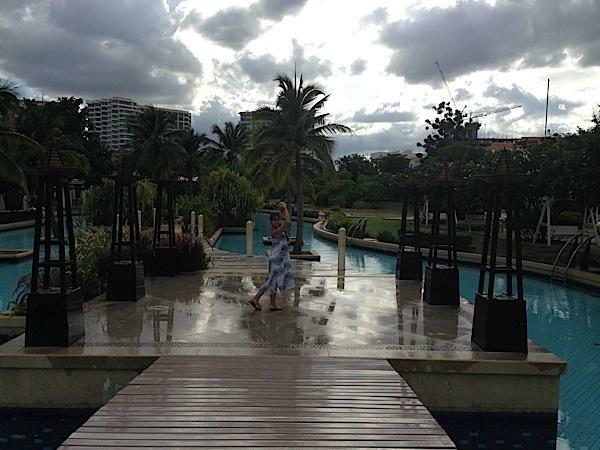 Condo chain Hua Hin is located close to Hua Hin’s town center only minutes away from the shopping mall. 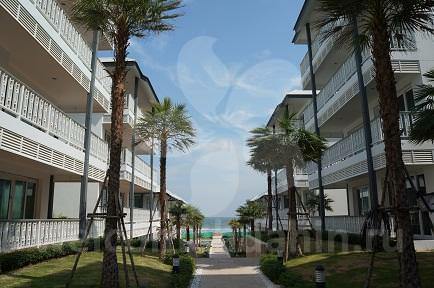 It is on the main road opposite soi 94 and although it is not directly on the beach, it is only a short 50 meter walk to the sea. 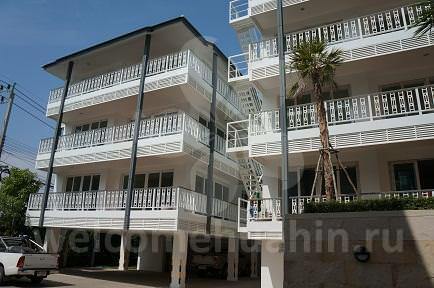 This 1 bedroom flat is on the 6thfloor. 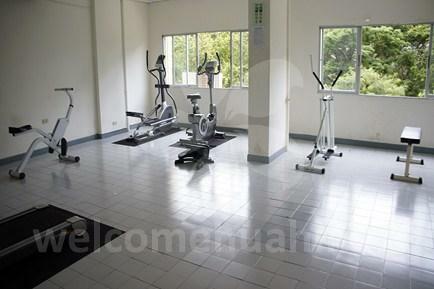 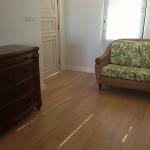 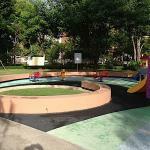 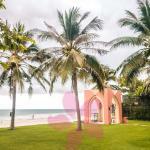 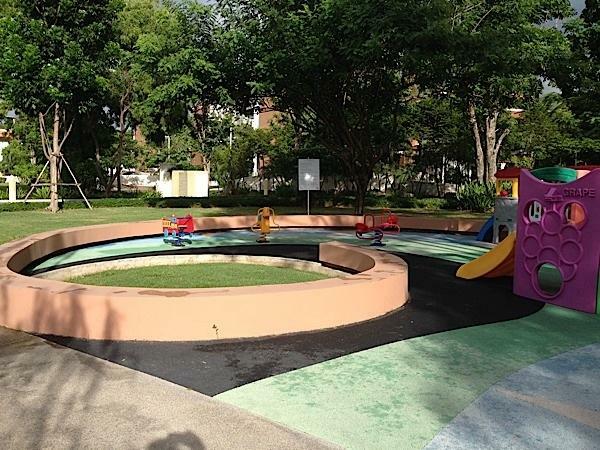 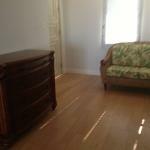 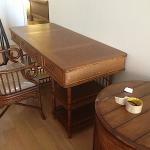 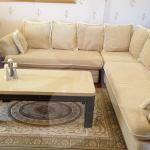 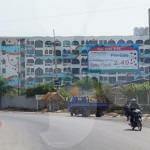 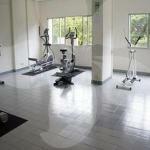 you can visit it through our picture and video below and contact us for more details or to book this unit.